The sound of water has long used to express lilting melodies to connote the calm and peace of the sea or the gushing waters of a waterfall. Water in itself has made a bonding connection with music in able to express a myriad of emotions and moods. In this unique album Rahum Sharma explores the bright vibrant side of the waters as one might see it in the glee of the day as also the melanchotic placid waters of a stark naked night. 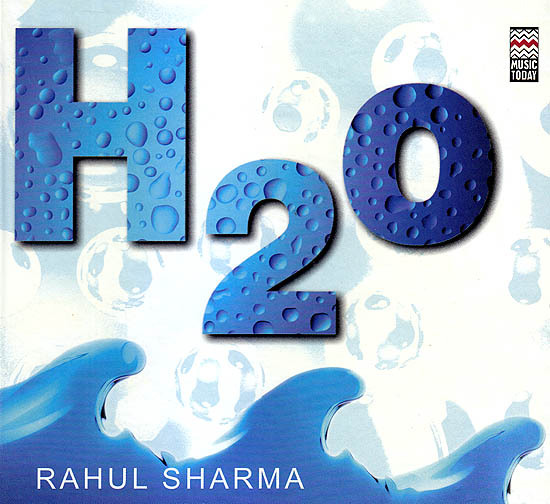 H2O is a new world music presentation by Rahul Sharma where he carries forward the tryst between the santoor and the waters long established by his father and santoor legend Pandit Shiv Kumar Sharma. A new world music presentation by Santoor maestro Rahul Sharma where he presents vibrant energetic and soulful melodies of the waters the music is a new expression of sound.